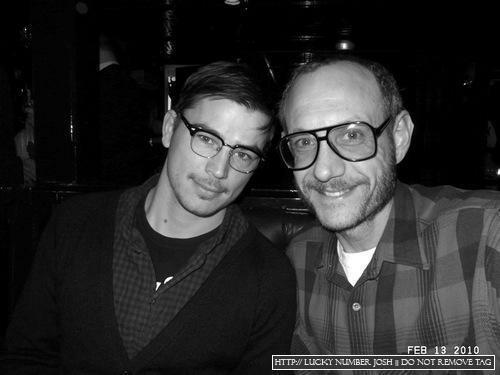 13 Feb: Big Love Opening @ Ace Hotel. . Wallpaper and background images in the Josh Hartnett club tagged: josh hartnett hartnett.